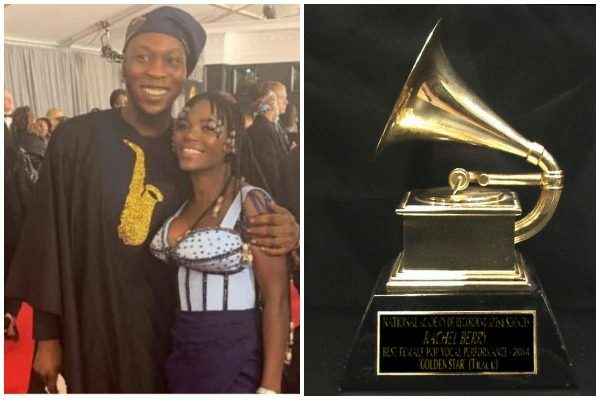 Nigerian Afrobeat musician, Seun Kuti, has explained why he didn’t perform at yesterday’s Grammy awards, also apologizing to his fans. The afrobeat musician was billed to perform at the award ceremony, but he ended up not taking to the stage. first and foremost I have to say I am sorry to all the fans that tuned in to see us perform yesterday but didn’t. I had the weirdest ticket mix up in history meaning I missed my flight and the rehearsals and we couldn’t go on. Big up to Soweto Gospel choir a group that has also inspired me. @fatoumata_diawara__ for holding down our show without me. @lekanbalogun1 @mccoyclothings for making us look really nice on that red carpet @versatilebay for @chefyeide clothes. @egypt80band and our entire team we must keep banging the door till they let us in’. How can you miss your flight when the time is written on it.